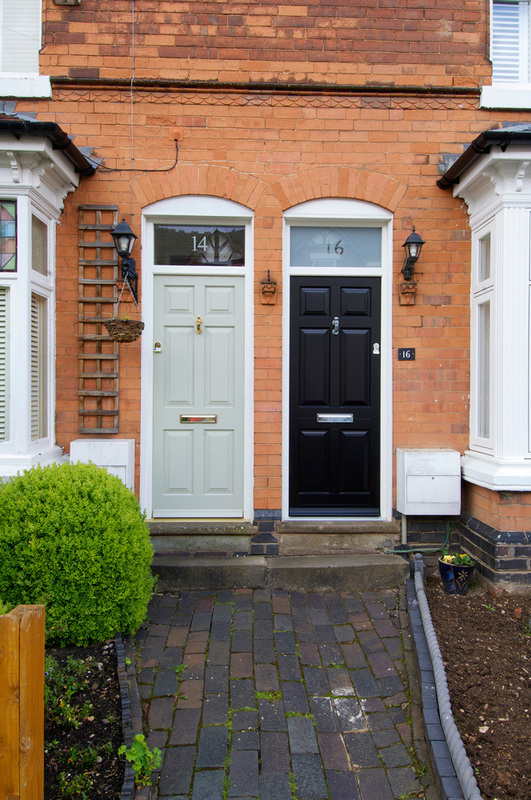 We pride ourselves on the performance and beauty of our entrance doors with an extensive range of styles to suit properties of any era, from traditional to contemporary, you are sure to find what you are looking for with us. 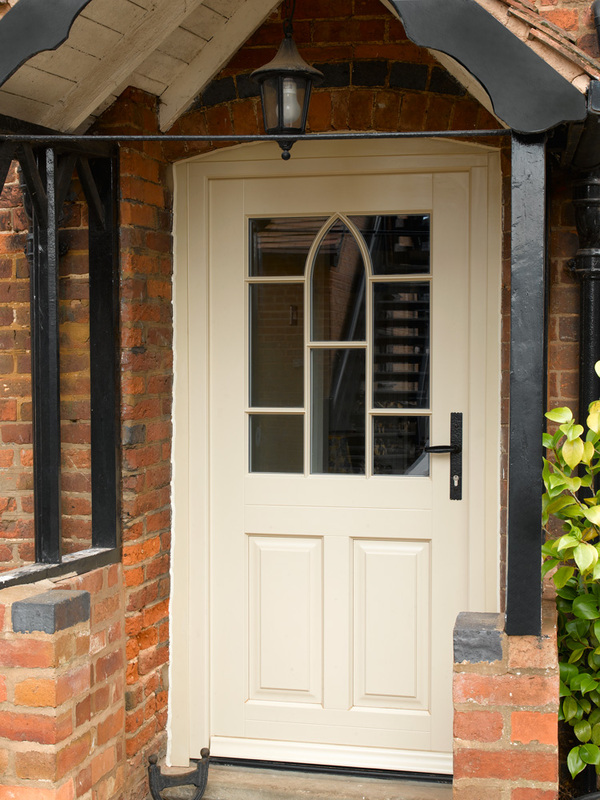 Our Traditional Range is where you will find our most popular doors, from an imposing 6 panelled Georgian door to a cottage style tongue and groove, our traditional range has over 25 base designs to choose from, each one customisable to even the smallest details to make it your own. 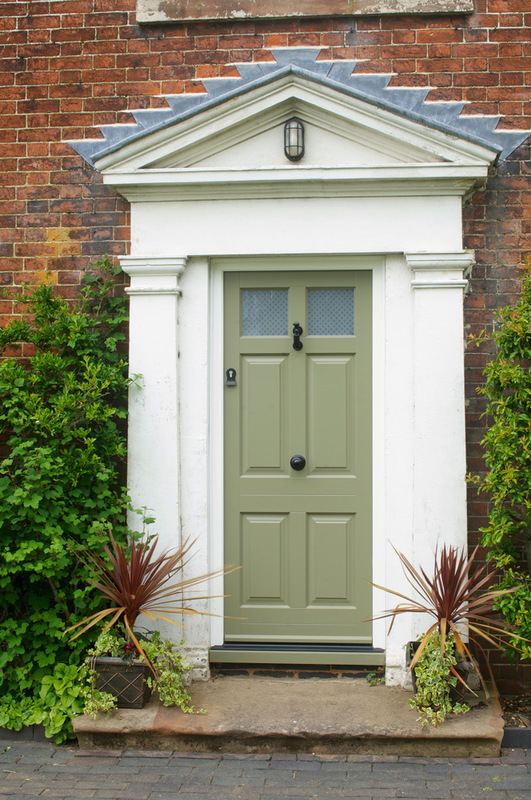 If you are looking for the most faithfully replicated period door, then look no further than the Conservation Range. Our Conservation Doors provide a level of detail that you simply do not find anywhere else. With their delicate bolection beading, grand parcel shelves and bespoke envelope panels, the 9 doors in this range offer an unrivalled authenticity. Timber does not have to mean traditional, and if you live in a modern property our Contemporary Range has been designed specifically for you. 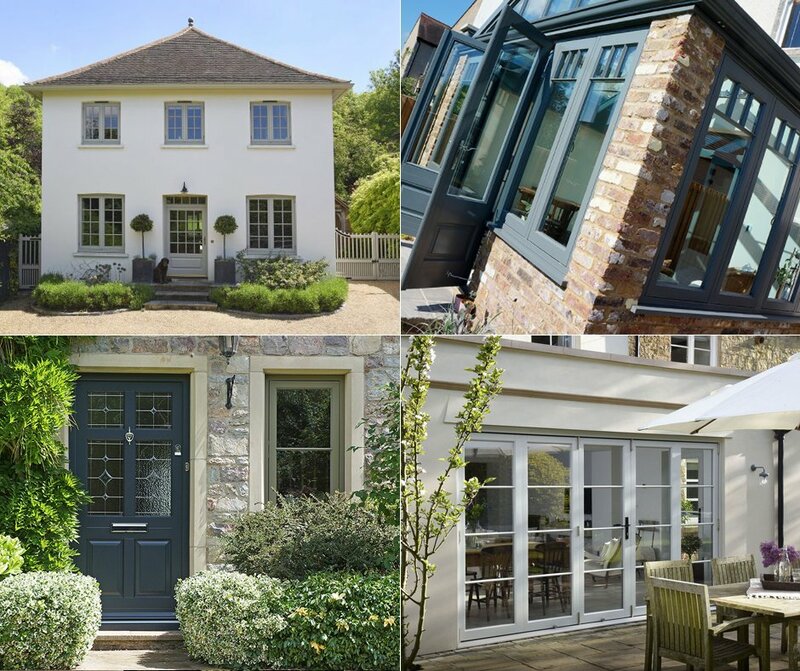 By blending some of the principle cornerstones in traditional door design with the clean lines of modern architecture, our Contemporary Doors come with their own bespoke stainless steel furniture and are renowned for their simply stunning looks. 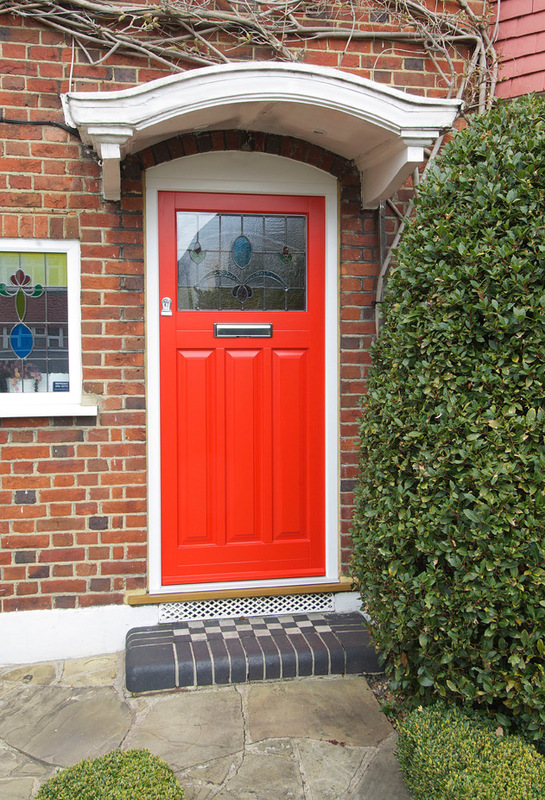 Within our ranges you will also find many fantastic designs for back and side doors too, and just because you perhaps cannot see a design you like, does not mean it cannot be done. 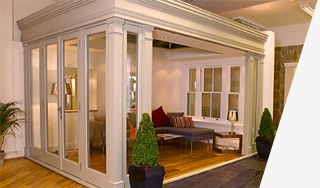 Many of our doors can incorporate bespoke elements, designed and selected by you, so if you have seen something you like, or have an idea in mind, let us know. 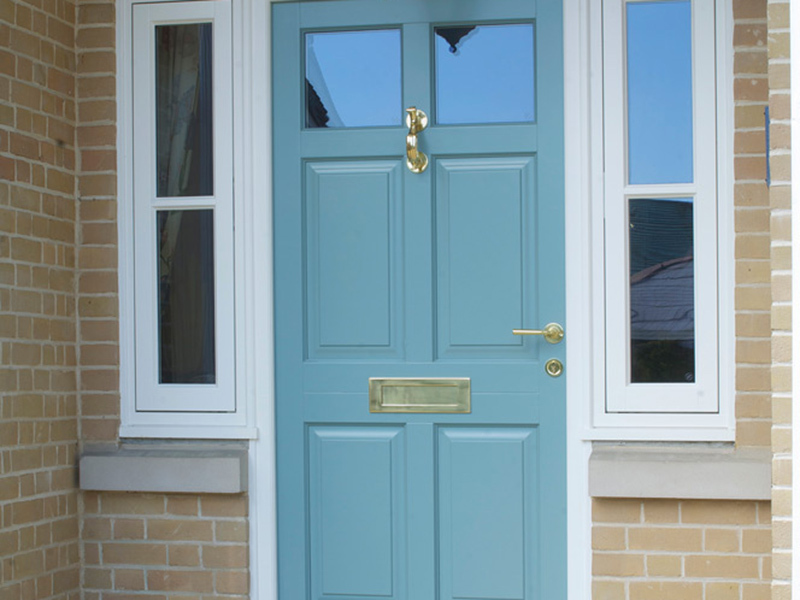 All of our doors have a range of furniture options and opening mechanisms, with over 200 colour options to choose from, plus Farrow & Ball or Fired Earth matches, you can really make a house your home with one of our doors.